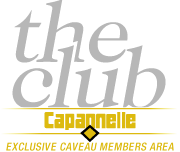 In order to store our wines and the collections of our most demanding customers, a proper armored Caveau has been built. 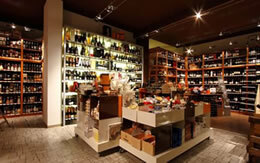 Nowadays it hosts more than 8.000 bottles. Temperature and humidity are constantly controlled. Weekly graphics are stored in the offices and are available for those of our customers willing to check storage conditions. 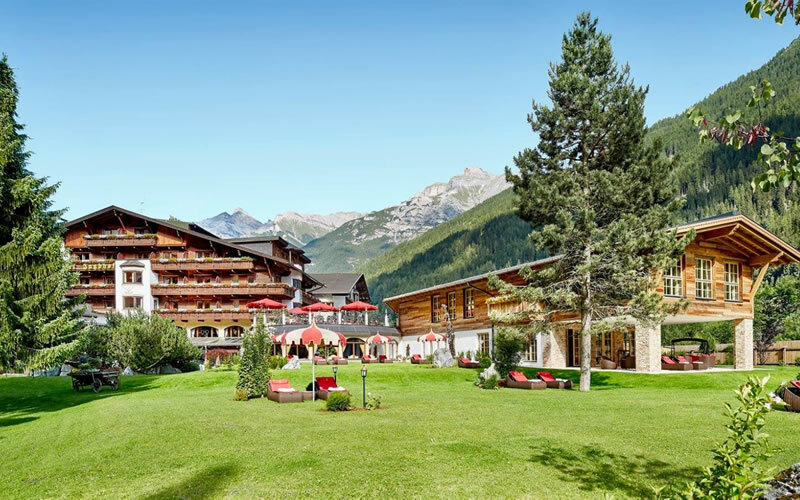 Five stars shine at the bottom of Stubai Glacier, 25 km south of Innsbruck: welcome to Hotel Jagdhof. 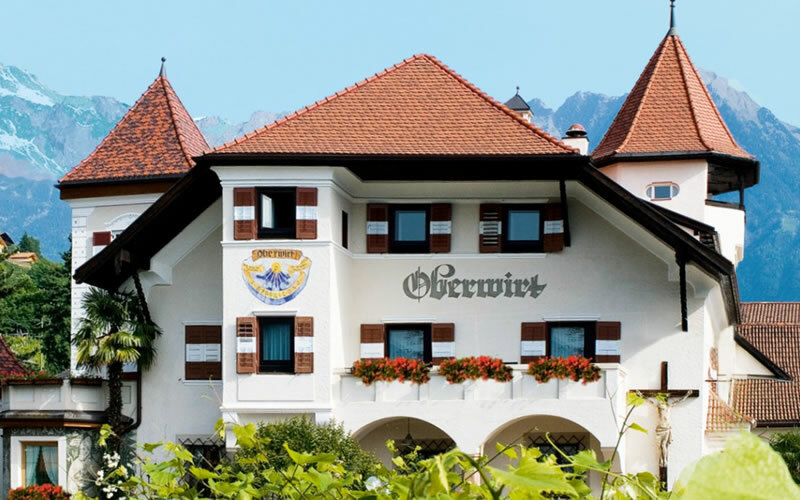 The hotel is run by the Pfurtscheller family and stands out for its elegance and attention to details, along with gourmet cuisine, flawless service and a wine cellar supplied with rare wines. 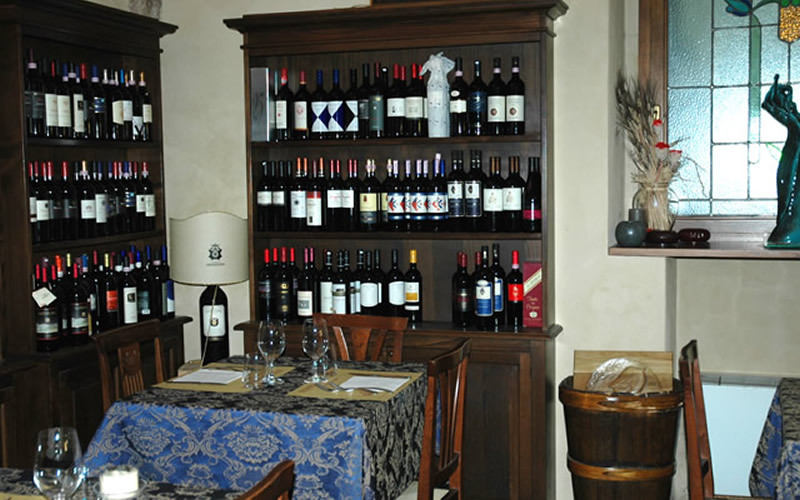 Trattoria Omero is a historic family-run restaurant located on Florence hills. Trattoria Omero offers a breathtaking view along with a cozy and quiet restaurant where to enjoy the real Tuscan cuisine with a seasonal menu. 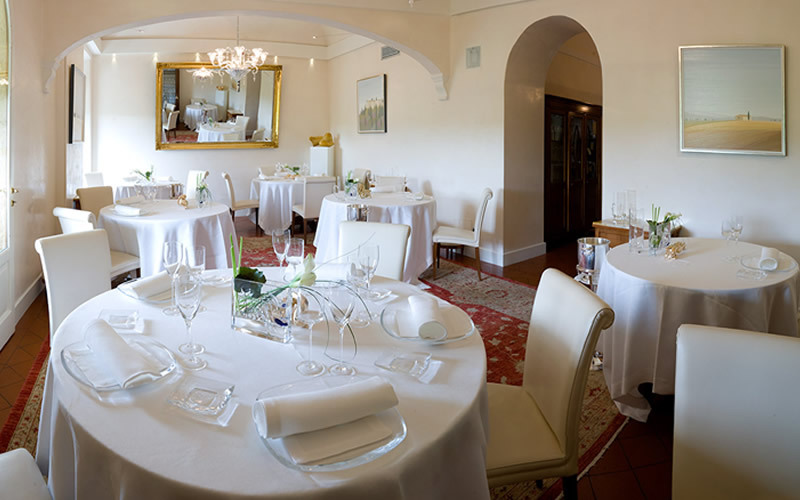 Surrounded by Chianti hills, the historical restaurant Arnolfo offers to its guest an unforgettable culinary moment. Attention to details and a traditional approach are the ingredients behind the cheerful Mediterranean cuisine, enhanced even more by the cellar wines, personally selected by Giovanni Trovato. If Venice is a theatre, Belmond Hotel Cipriani can be considered the Royal Box. The hotel embodies a style of life, an island apart, the welcoming temple of the most glorious city in the world known as “La Serenissima”, The Fairest. 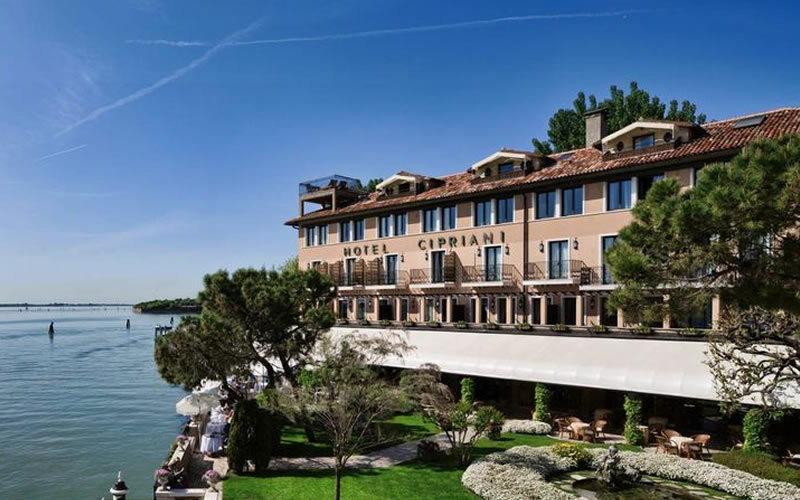 Located on the end of Giudecca Island, only a five minutes ride from San Marco Square using the hotel private boat, Cipriani is the Venetian synonym of Dolce Vita. QB Due Punto Zero, is the lake view version of QB Quanto Basta. The winning team is formed by Chef Alberto Bertani, the owner Irene Agliardi and Chef Andrea Selleri, their ex colleague and new business partner. The menu is based on first choice ingredients and seasonal products. 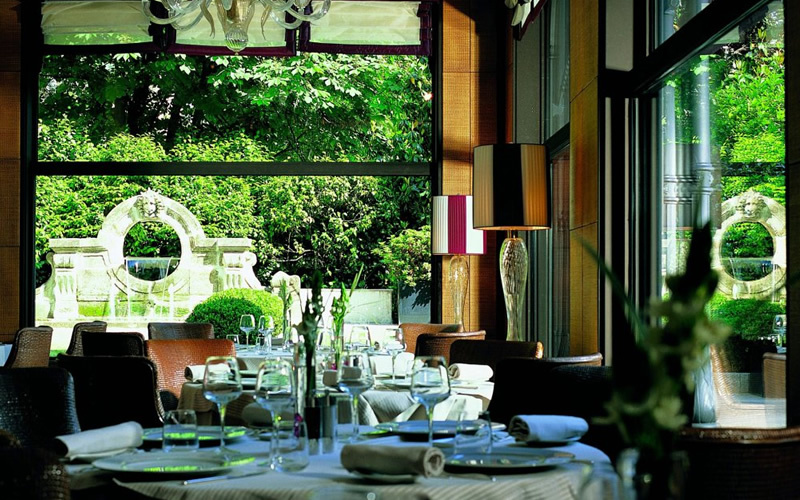 Acanto is the restaurant of Hotel Principe di Savoia in Milan. The menu recalls the culinary tradition of Lombardy region which has been mixed to Mediterranean flavours by Chef Alessandro Buffolino in order to create delicate and savoury recipes. 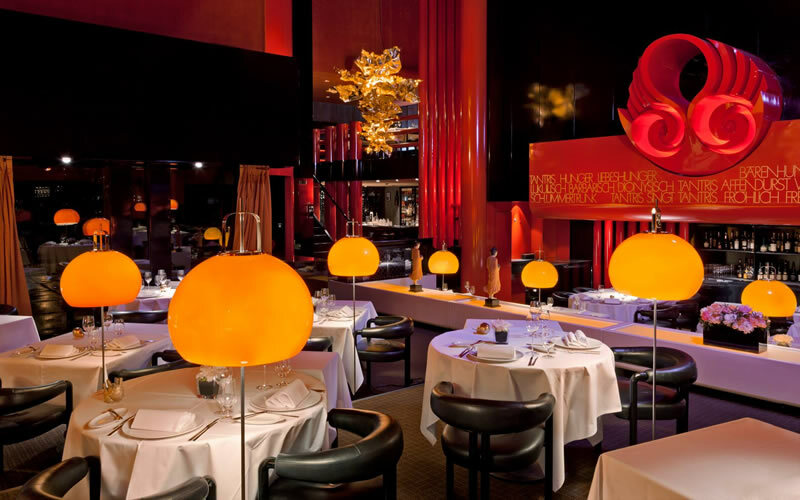 La Pergola, Rome Cavalieri Hilton restaurant, has been for the last ten years at the top of Italian and world fine dining establishments thanks to Chef Heinz Beck. 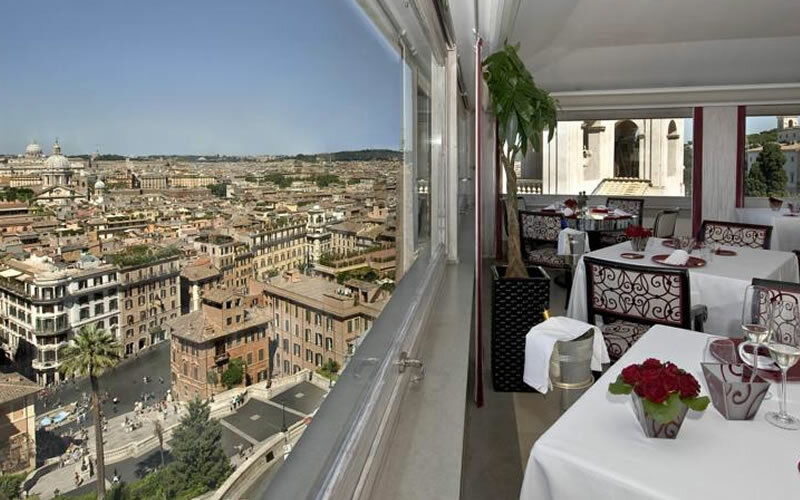 The restaurant stands out for its stunning panoramic view on the city of Rome and its flawless service in both wine selection and wine service. 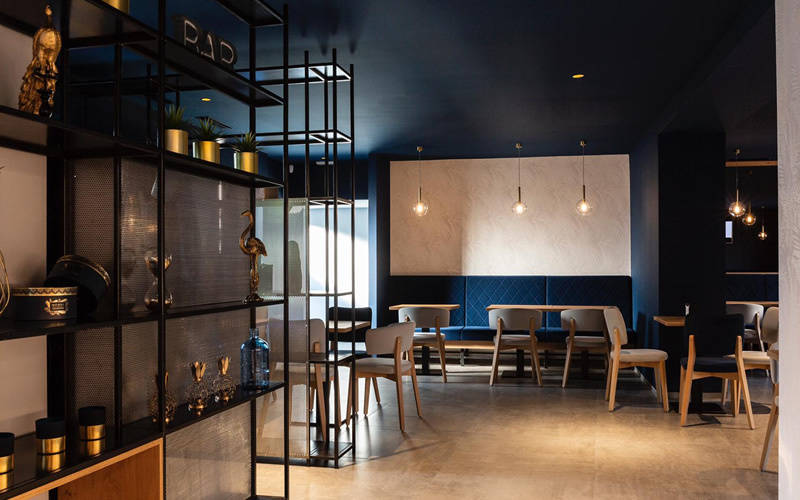 For generations Waldner family has been representing hospitality in Tirolo, sometimes interpreting it in a casual way, some others with a classic and elegant approach but always making the host feel at home. Waldner family and Oberwirt team will take care of you. 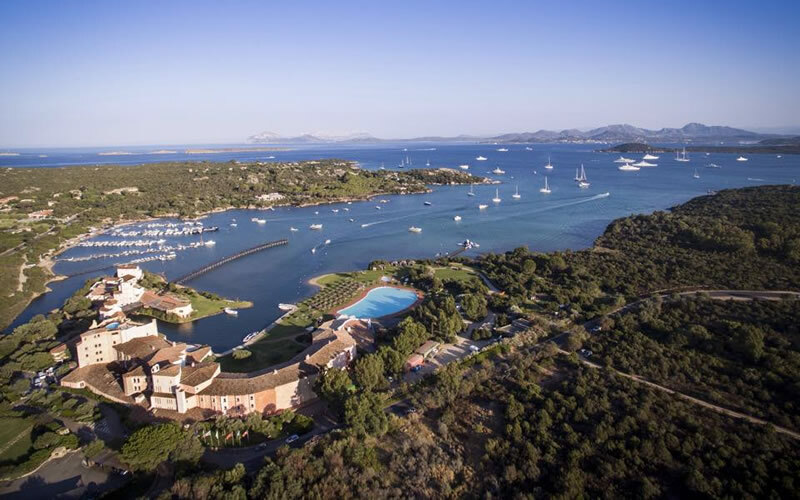 Created in the mid 60s as the love nest of Michael and Patricia Graham, Il Pellicano is nowadays a 5-star hotel listed among The Leading Hotels of the World and surrounded by Maremma wild nature. The hotel was named after the place where Michael and Patricia first met, the Pelican Point in California and at the beginning it was a private club for Grahams’ friends that was lately expanded and opened to friends of friends. 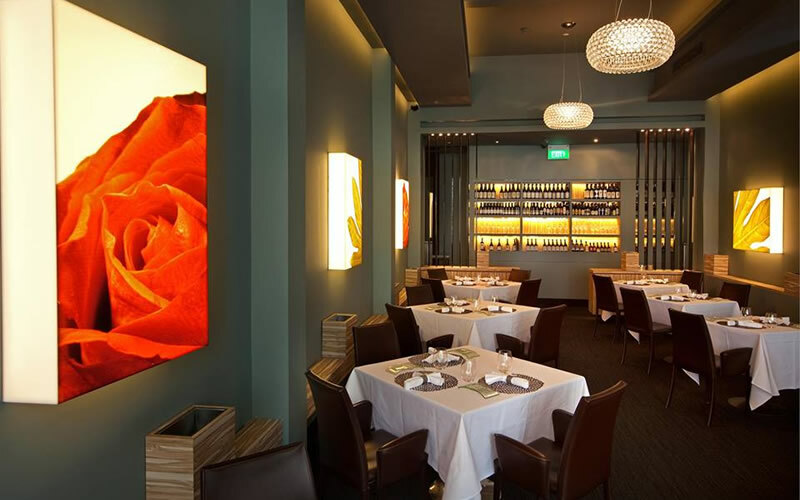 La Sirena has been representing traditional Italian cuisine served in a welcoming and intimate place since 1986. 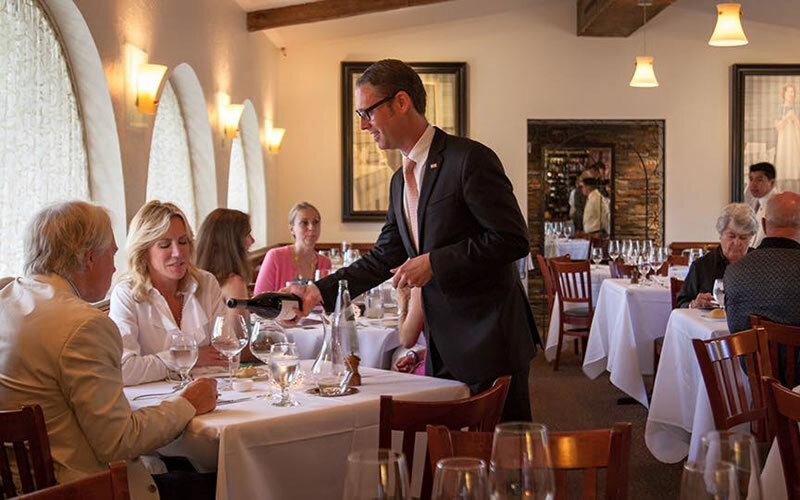 Casual elegance, tempting aromas and a fantastic wine selection awarded by Wine Spectator with the Best Award of Excellence. This magic village stretches out, like a sculpture carved by the wind, along the bay. 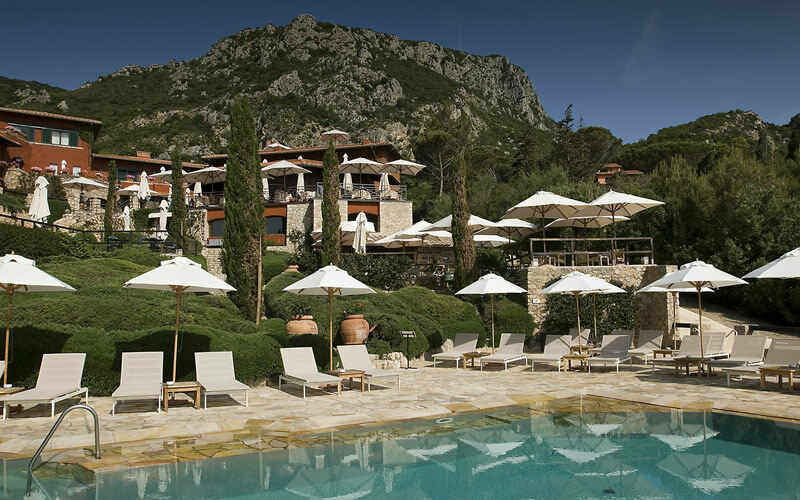 Hotel Cala di Volpe is a magical scenery, framed by many breath-taking coves. “Garibaldi Italian Restaurant is the only place where you will find me cooking everyday – says international Chef Roberto Galetti – I do consider Garibaldi a luxury trattoria where we make a point of preserving the real Italian identity”. In the heart of Quartiere Latino, in the centre of Treviso, Med is just what you want if you are looking for a cozy informal restaurant. The man behind Med is Andrea Finato who has created from scratch this place thanks to his experience and creativity. Med offers a menu based on first choice and seasonal ingredients, prepared by a young and appreciated kitchen staff in accordance with local traditions but without losing sight of modern innovation. This wine house history dates back to 1929 when Rino Ferronato, who has achieved a certain expertise in the preparation of infusions and other herbal medicines, decided to open a factory for the distillation and liquors trade with friend Antonio Carone. Nowadays it is Rino, the founder’s nephew, that runs the business helped by his parents Matteo and Luciana. 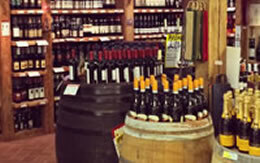 From 1956 the family Guerrini has been working in Ponte di Legno (BS), selecting and suggesting to customers the best products in the wine and food market. 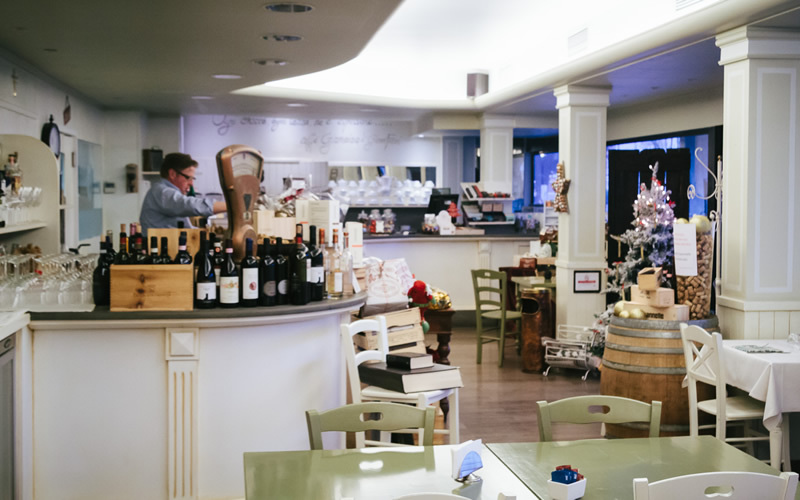 Along with a wide wine selection, Enoteca Guerrini has a choice of cold cuts and cheese and many other products typical of the area: Val Camonica, Valtellina and Trentino. 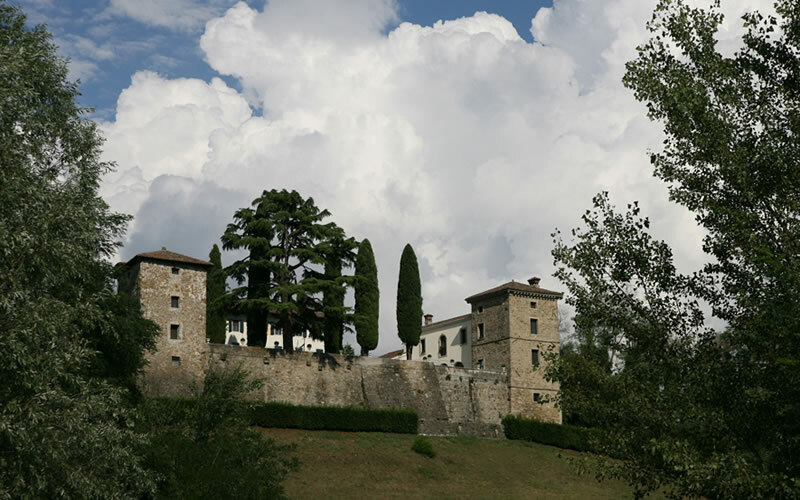 Binomio originates from the friendship of Agostino e Mattia, two friends from Bergamo with different stories and interests but the same passion for quality food and fine wines. The leitmotiv behind the selection of ingredients and the relation with producers, the set-up of the restaurant and the food preparation is always the same: create a comfortable atmosphere to make you feel home and at the same time stir up your curiosity with new and unusual recipes. Versatile and meticulous, young, dynamic and passionate about his work. 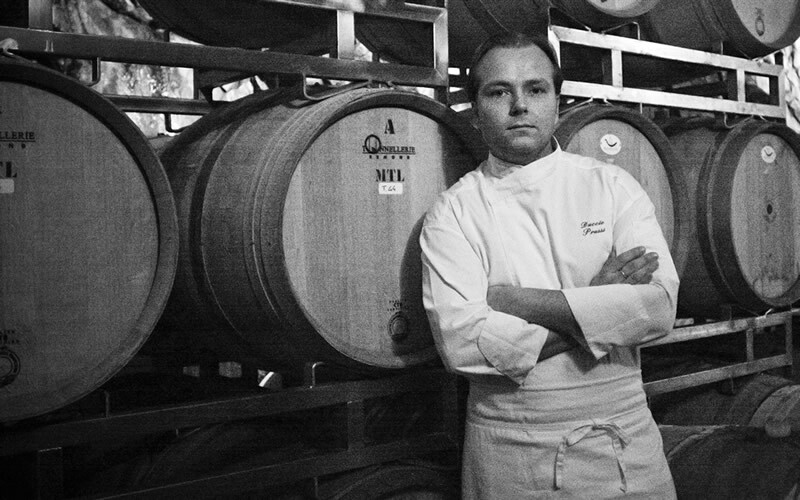 This is the portrait of Duccio Prussi, a “private chef” with a professional and creative taste of his own. In Duccio’s cuisine first choice ingredients and handmade Italian products are at the centre of the menu, prepared paying attention to the smallest details and following customer’s suggestion. We are in Valtiberina – the High Tiber Valley. Enoteca Guidi is located in the centre of San Sepolcro, one of the nicest towns in Valtiberina and Piero della Francesca’s birthplace. 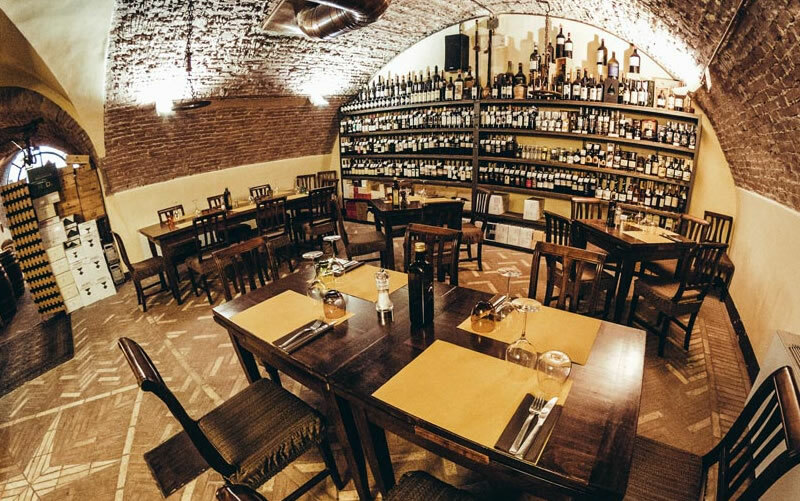 Enoteca Guidi welcomes customers with its reinterpreted traditional cuisine, seasonal recipes and a menu enhanced all year long by local cold cuts and cheeses, mushrooms and truffles. 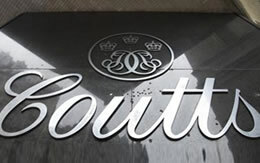 Coutts & Co. is one of United Kingdom Banks which offer private banking services and wealth management. Nowadays Coutts and all its branches are owned by the Royal Bank of Scotland (RBS) which acquired them along with NatWest in 2000. 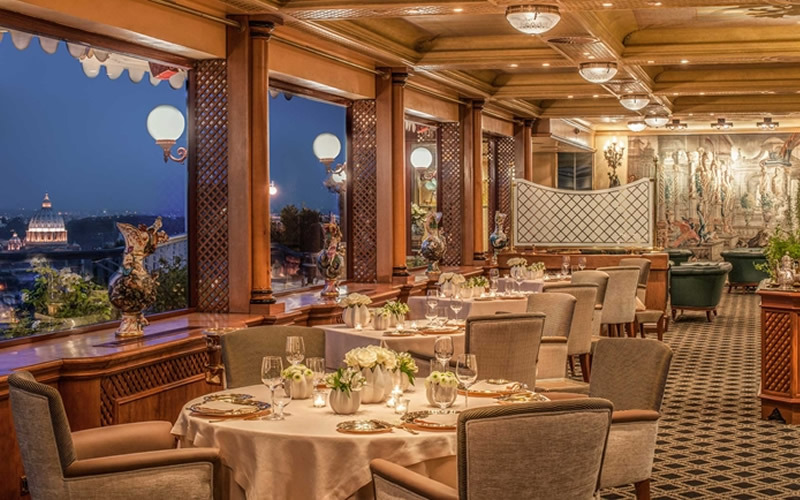 Ristorante Tantris opened 35 years ago. Back in those days, it represented the first milestone of what would have become a new wave in German cuisine: Tantris. Once it was avant-garde, nowadays it is a cult location. 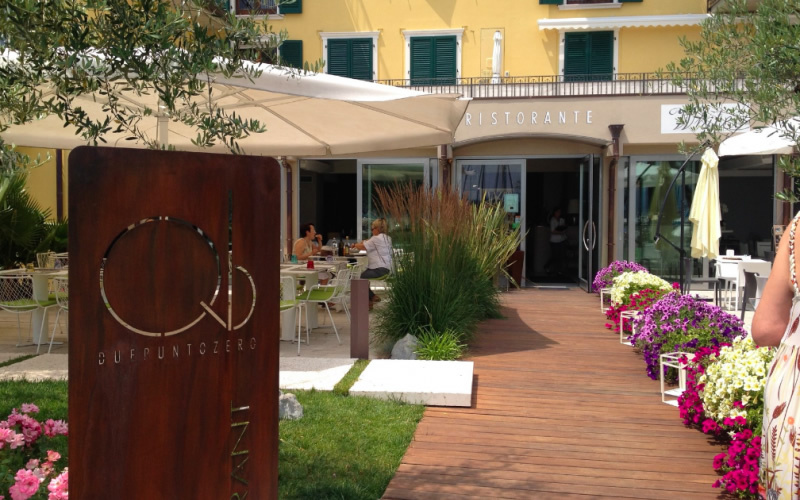 Ceresio 7 Restaurant is located on the wonderful terrace of Enel historical building, Dsquared2’s headquarter. 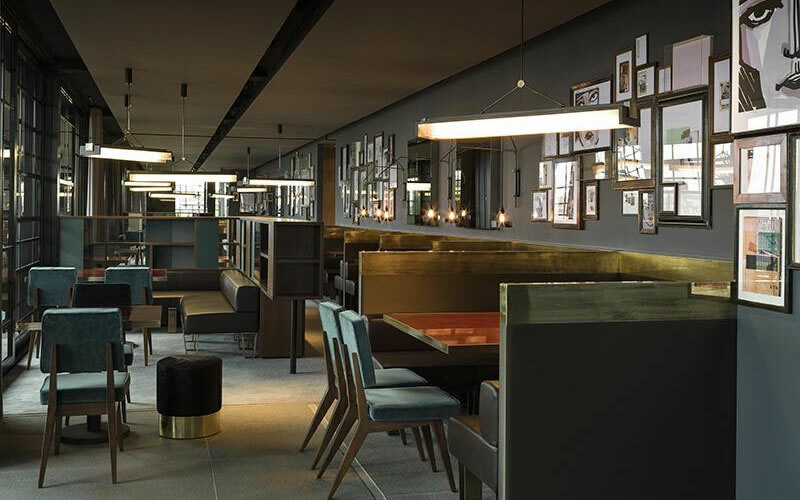 The spacious interiors overlook the modern skyline of Le Varesine, a new business district, while the exterior space is embellished by two pools and a panoramic terrace that offers to customers the pleasure to enjoy Elio Sironi’s cuisine en plein air. Caffè Gilli is a historical Café in Florence, founded in 1733, where you can still perceive ancient grandeur and elegance. A visit to Florence cannot skip a pause here for a café or a cocktail. 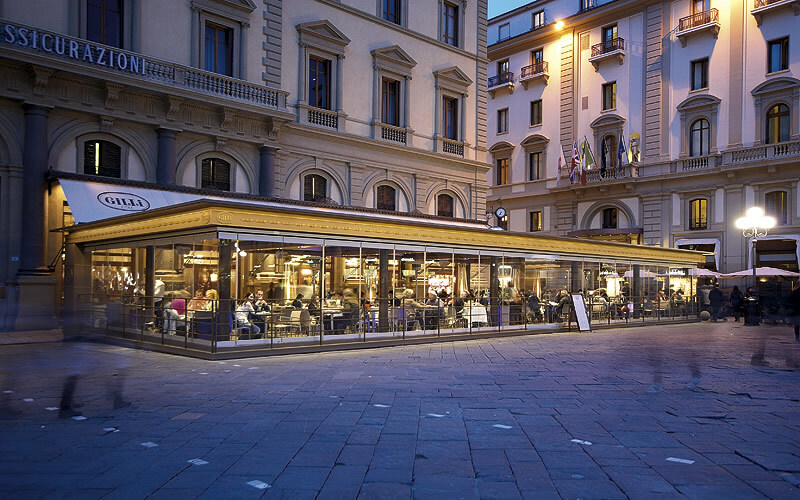 Caffé Gilli is very well known for its patisserie and the delicious chocolate. 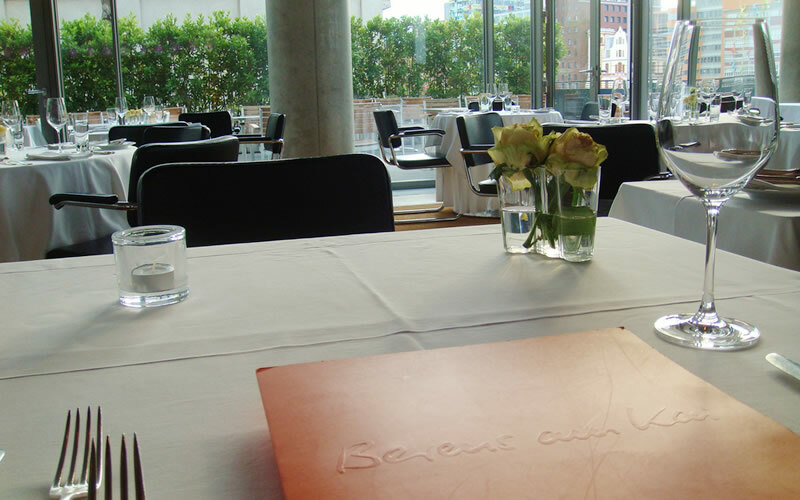 Surrounded by modern buildings, minimalist Berens am Kai is famous for its haute cuisine such as Münster pheasant with celery sauce and chestnuts paired with Capannelle Sangiovese. 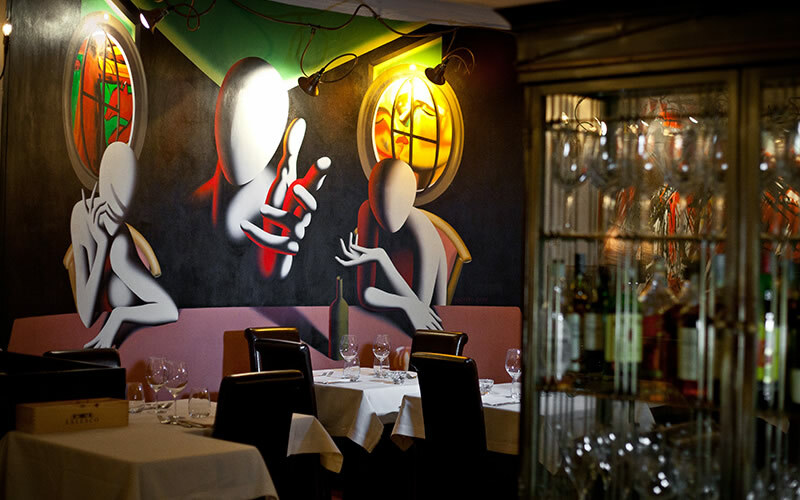 Bistrot comes back to life in 1990, from a glorious past. 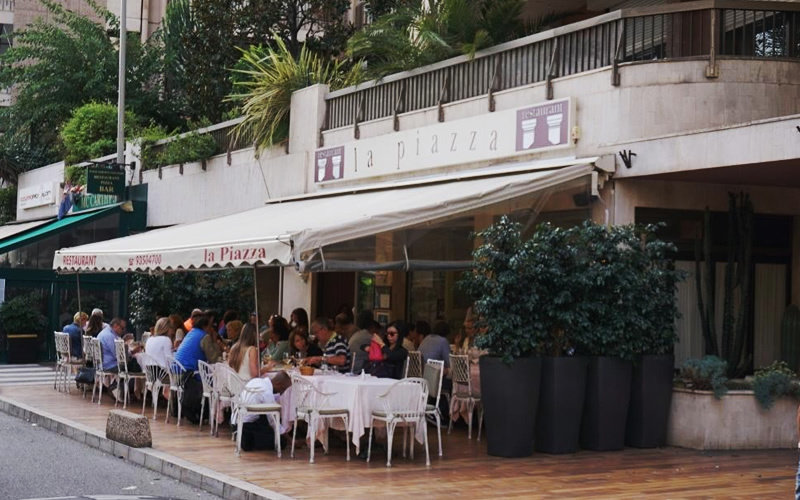 Back in the 60s and 70s, Ristorante Bistrot was an important meeting place for VIPS visiting the local seaside in the summer. 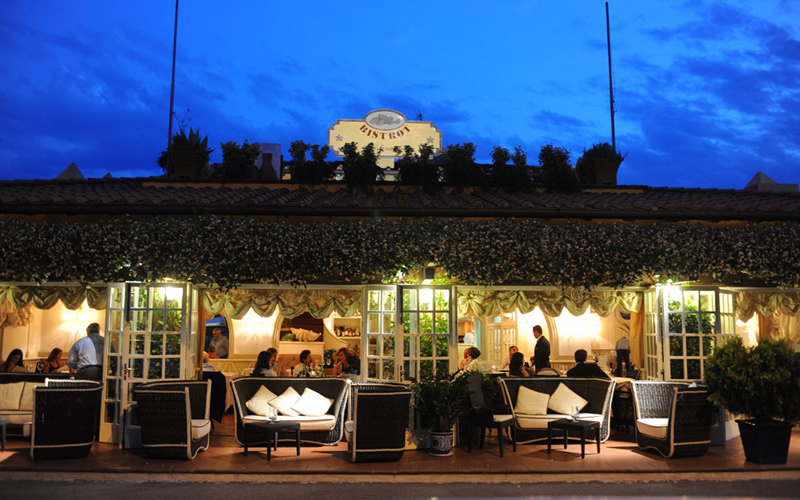 The passion for high quality cuisine dates back to that period or even before since the Vaiani Family owned the traditional Tre Stelle Restaurant already in 1971. 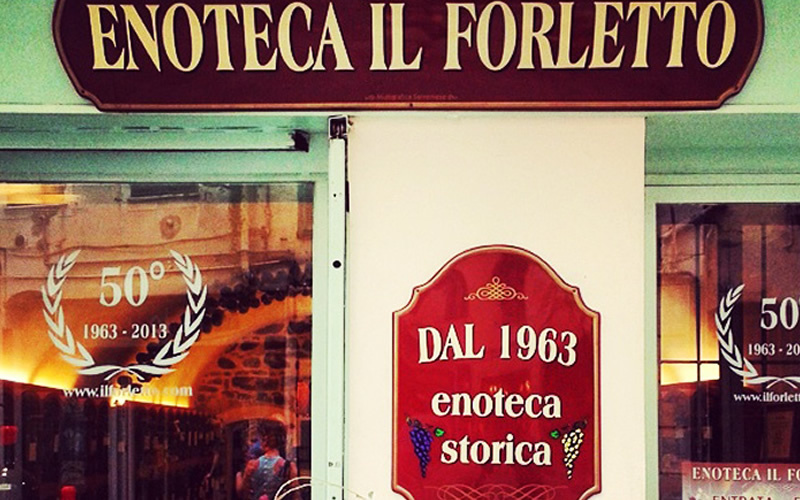 Enoteca Vinarius is one of the 100 most important winehouses in Italy, appreciated by customers for its incredible selection of wines. 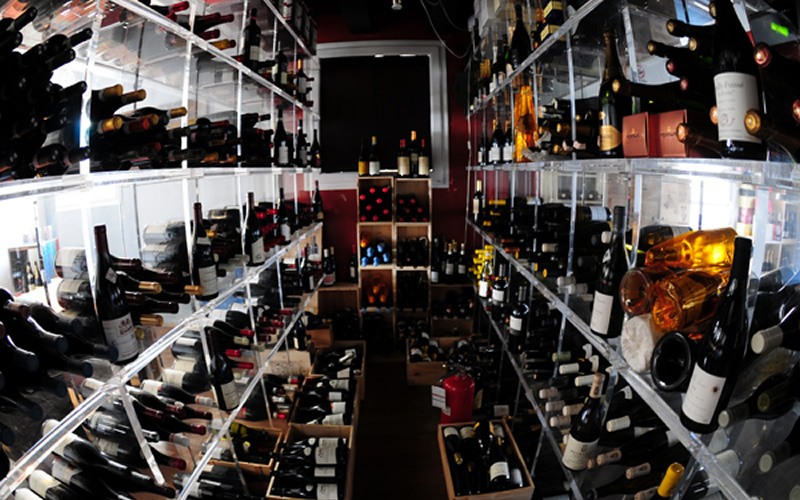 At Enoteca Vinarius customers will find more than 2400 labels, mainly Italian and French, with at least 200 dessert wines and meditation wines. Inside the old Bastion of the Grosseto wall, there is the restuarant, Locanda De’ Medici of the Peccianti family that since the 1918, offers local recipies to all who want to visit this wonderful land called Maremma. The restaurant as a traditional cousine from Maremma that is handed down from generation to generation. Located on the top of Trinità dei Monti staircase and created by Robert E. Wirth, President and General Director, Hotel Hassler is one of the most fascinating hotels in Rome. Under Pietro’s direction, supported nowadays by sons Simone and Francesco, Antica Pesa is a classic restaurant able to avoid fashion trends and to face over almost 100 years of history. Marco and Diego, are working everyday with passion and love in this nice and small bar in Bergamo. 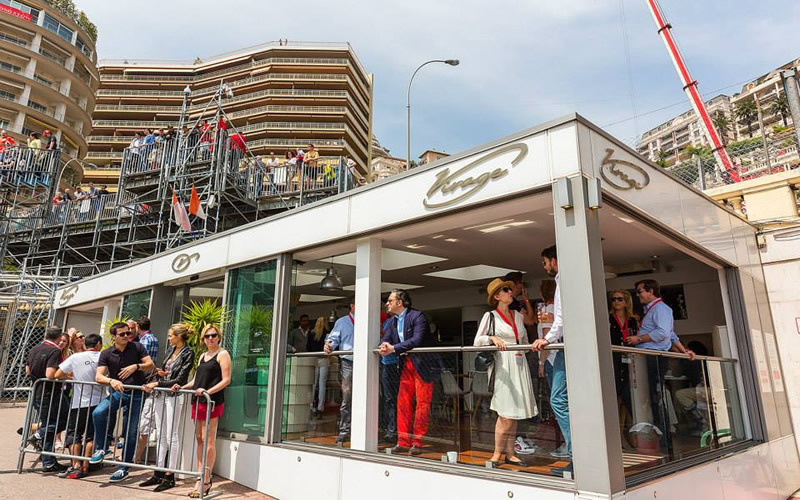 The bar, open, until late, has a very nice selection of wines and liquors, and is a perfect location for aperitivi and drinks. 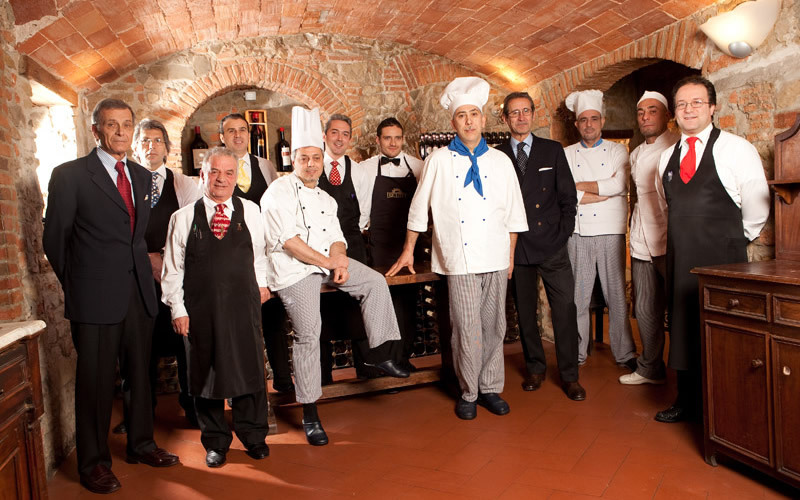 They also organise guided and interesting wine tasting that are held by Marco and his staff. 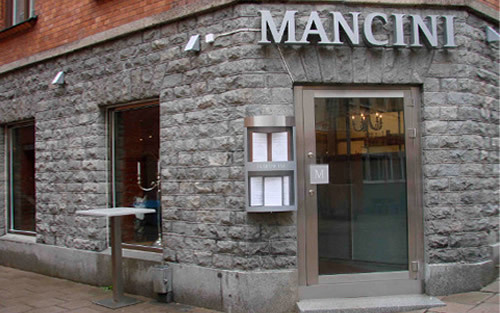 Mancini is the archetype of restaurant that you would like to keep to yourself and only recommend to your best friend for a special occasion.